This is your chance to learn bonsai! 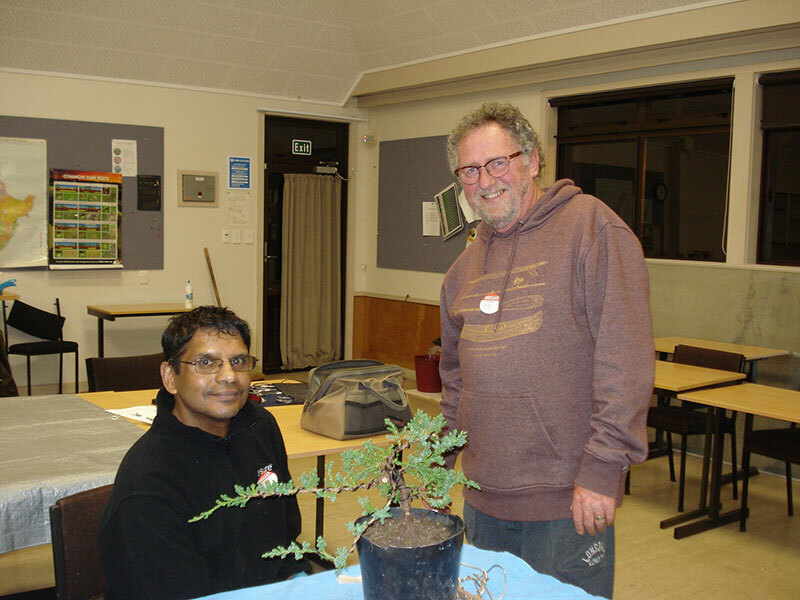 The Hamilton Bonsai Club will be holding classes again this year. Everything is supplied, including trees, pots & wire to create your very own Bonsai. Your enrollment fee also includes membership to the club until 31st March 2020. For the full details please view the Bonsai Classes page and fill out the form to sign up.